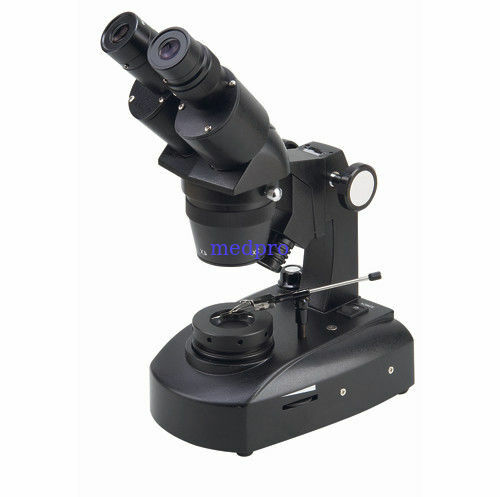 Jewelry series microscope is professional instruments, which is suitable for jewelry shop, jewelry processing center, jewelry and jade inspection center, and for observe and appraise of jewelry. The excellent optical system and various illumination system to ensure better viewing effect. The reasonable structure can lighten operations’s tiredness but improve the working efficiency. The multi functional accessory can meet with various requirement.